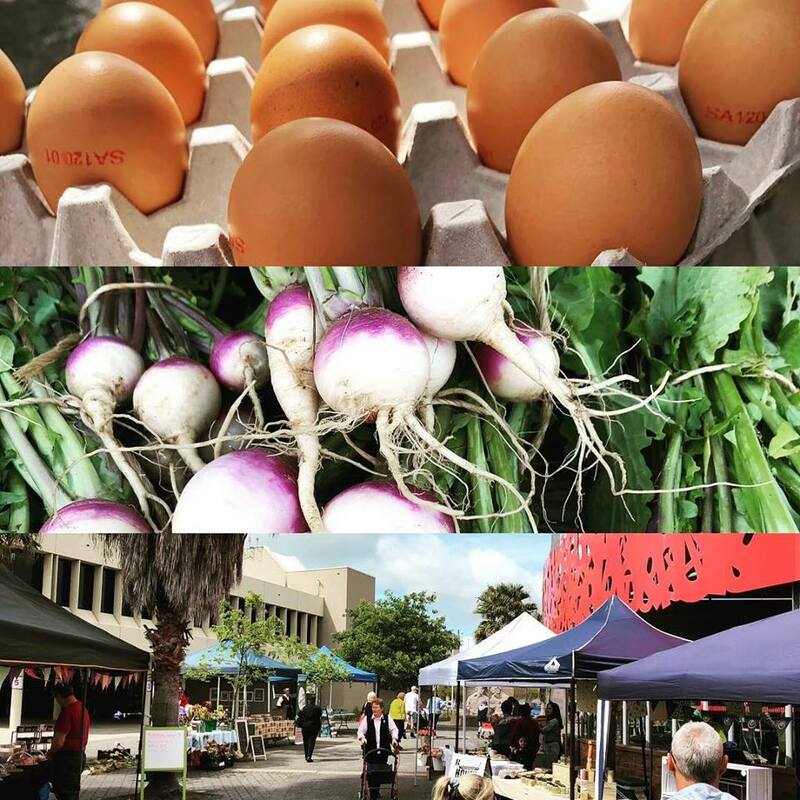 A chilly weekend in store, but the markets will be full of fresh produce from the region and some live music from the James Morrison Academy. * The Splendid Egg – Pastured free range eggs. * Greenhills Farm Produce – Raw unfiltered local Honey. Handmade soap. Wax wraps. * Metro Bakery and Cafe and Cafe- assorted breads & Pastries. * Austar Mariculture – Fresh & Smoked Trout. * Limestone Larder – Pasties,Cakes,Vanilla Slice, Jams, Chutney. Fresh herbs, lettuce, lemons.